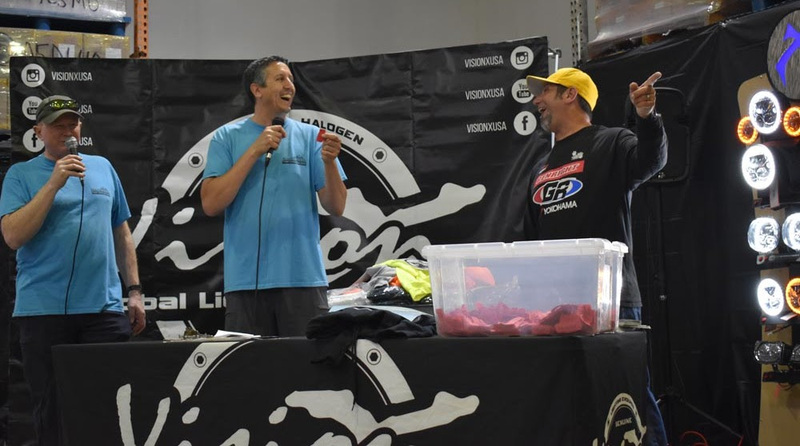 Good Times at Vision X Open House! THANK YOU to everyone that came out to our Open House, and to the companies that supported the event. 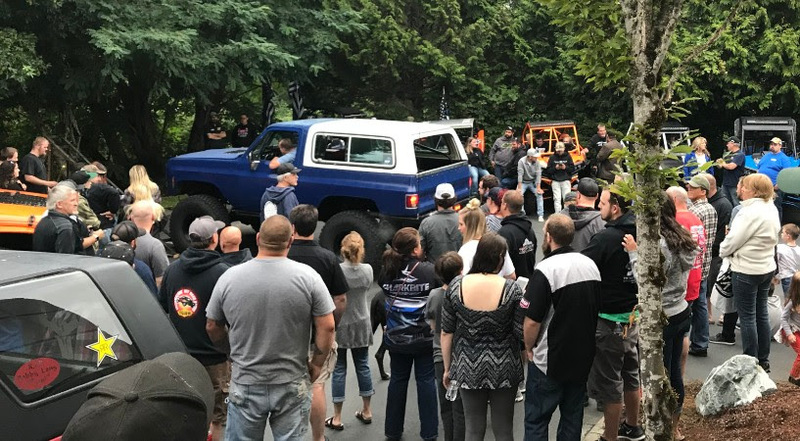 We had an amazing turn-out for this first-time event, and we’re happy we could share some of our passion right here in Auburn, Washington. 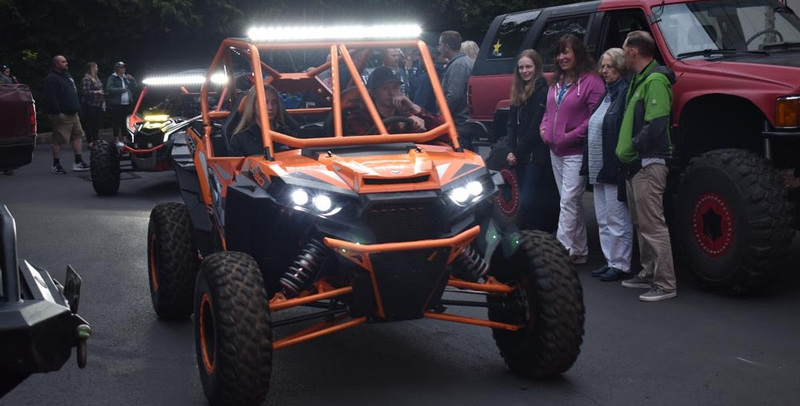 It was a pleasure having Off-Road ambassador and racer Tony Pellegrino of GenRight Off-Road as a special guest, while also having our friends from Jeep’n Alaska and TrailToyz Off-Road make it all the way from AK! 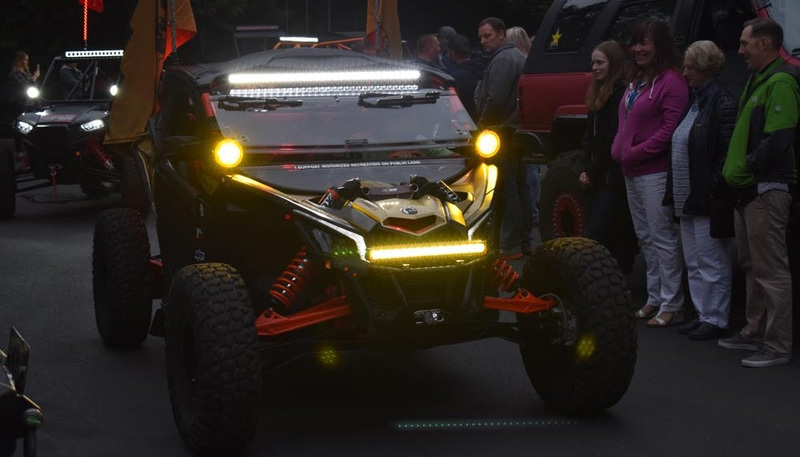 Our next Off-road related stop is the Dezert People Premiere in Scottsdale, Arizona, then to Sand Sports Super Show! 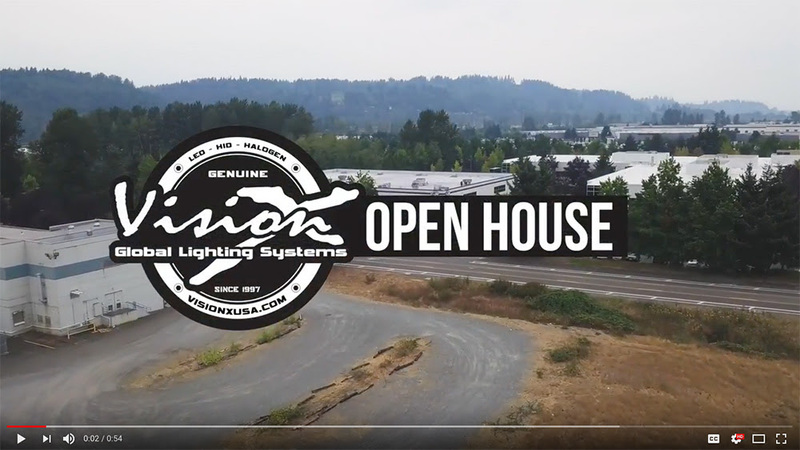 Thanks again, please checkout the quick Open House recap-video and a few photos! Thanks to Northwest Jeepcast for MC’ng the event! Some well built Jeeps mall crawling on Saturday night. Many went wheeling the following morning. The RTI Ramp was a hit! 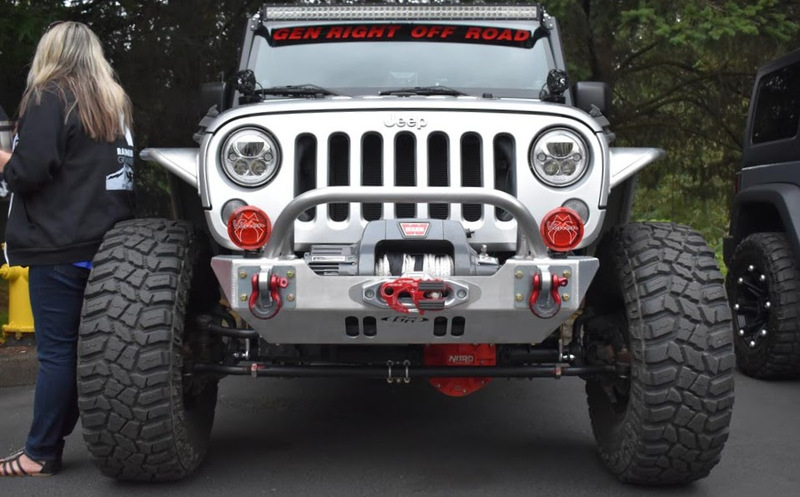 Everything from Jeeps to Full Size Blazer fighting for a set of 4.7″ CG2 Light Cannons! 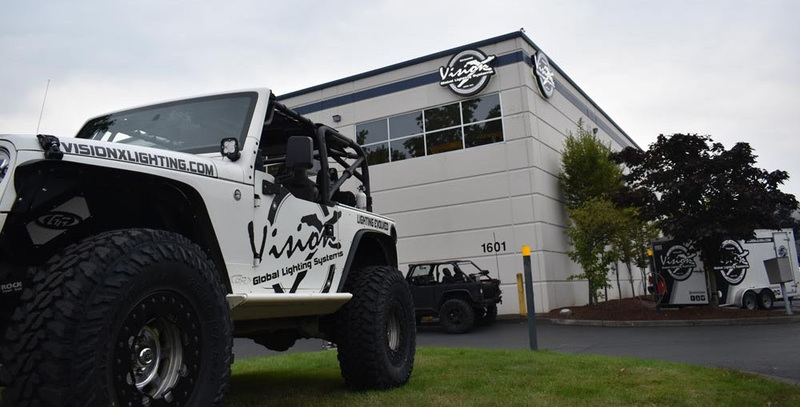 The Raffle to support WOHVA (Washington Off-Highway Vehicle Alliance) went great, thanks to these great partners!